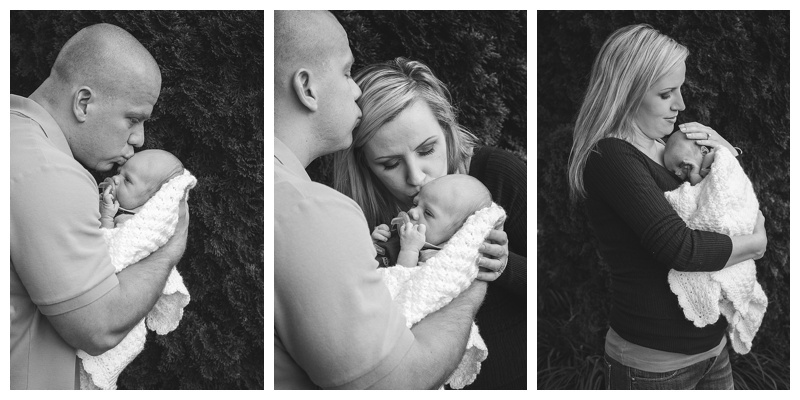 I loved spending an evening with this brand new family. 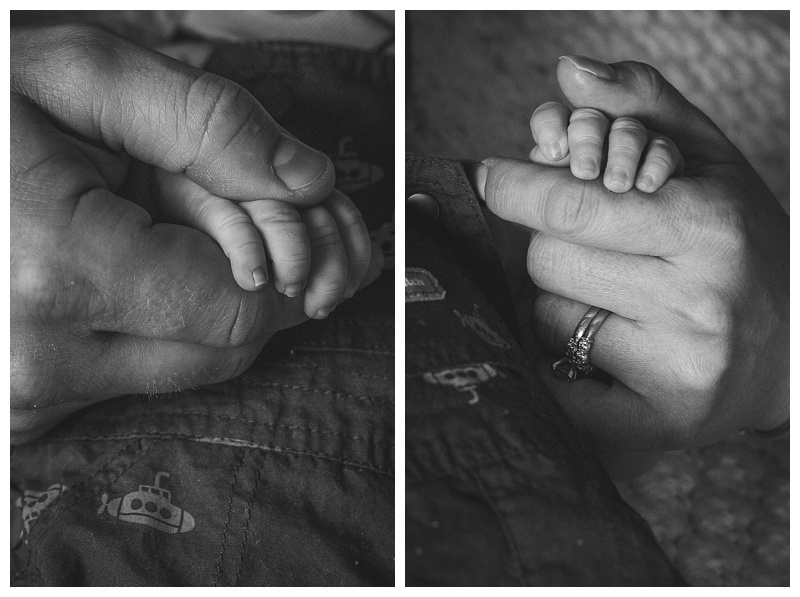 Baby Ben was such a pleasure to photograph. He made my job so easy! 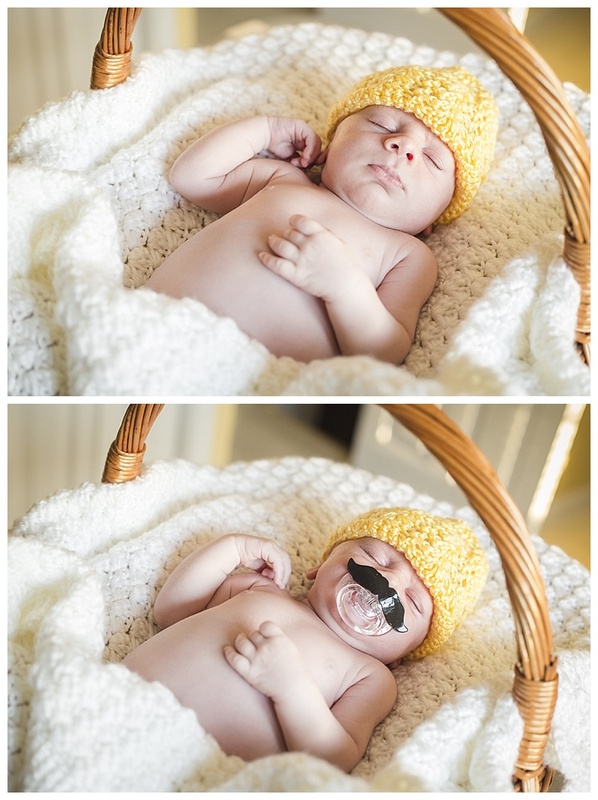 As you can see he is just SO adorable! 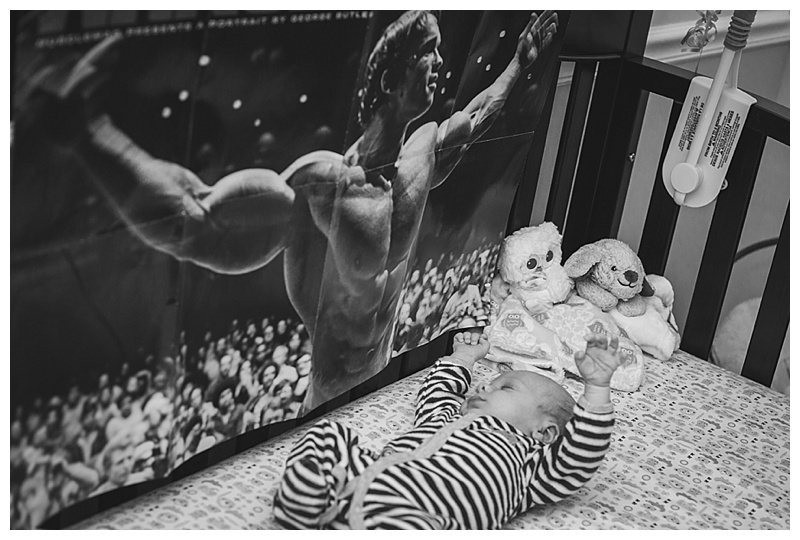 He takes after his father as he is already looking up to Arnold Schwarzenegger. Lol!